Zomato has acquired TongueStun, a Bengaluru-based Startup to step into the corporate cafeteria sector using the Zomato app. TongueStun has a wide range of clients in India like Bengaluru, Chennai, Hyderabad, Pune, Mumbai, and Gurgaon/Noida with clients including Sony, IBM, Accenture and lot more. The company was founded in 2012 with providing meals to 1,50,000 office-goers around 1500 companies through its 1000-plus food partners across the nation. “Everything will run as smoothly as it previously did. 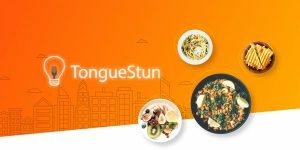 With more execution muscle, we are only going to provide TongueStun’s users more delight and better food choices. Our increased speed of growth will benefit our food partners – caterers and restaurants tremendously. 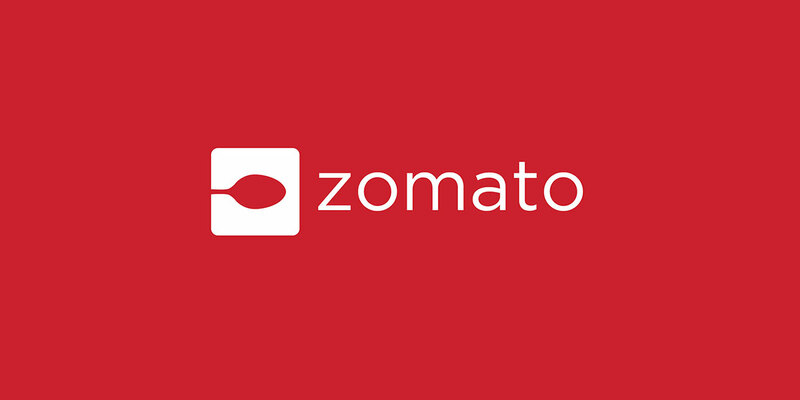 The team will stay intact as 100 percent of the team at TongueStun is being retained in their original roles” Says Zomato in a blog post. 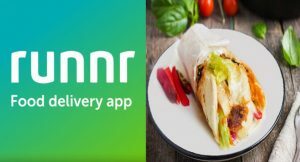 Last year Zomato has acquired Runnr a food delivery service which was originally known as Roadrunnr and offered great services. With financial details kept in secret, this acquisition will help Zomato to fight against Swiggy which is the only direct competitor to Zomato in India according to profit numbers.